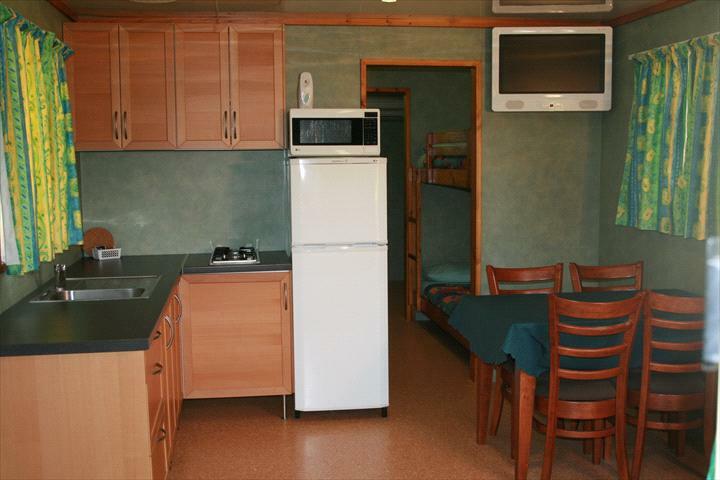 The Broome Caravan Park provides caravan sites, camping sites, chalets and overnight accomodation. 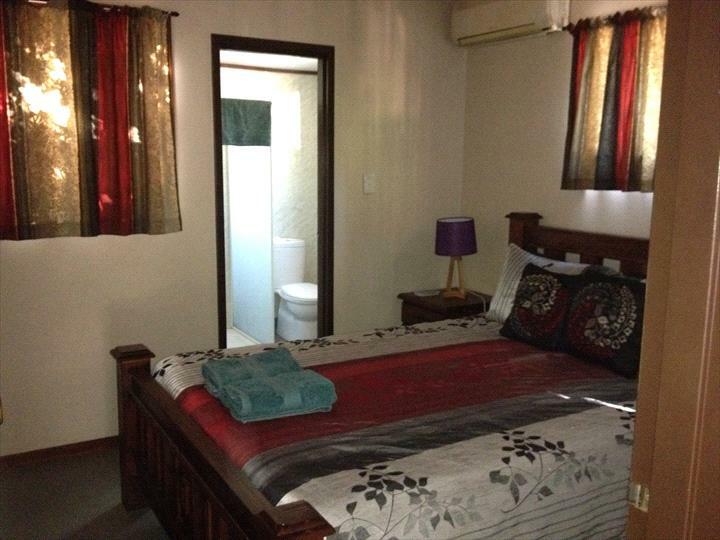 Broome Caravan Park has facilities for the disabled. Broome Caravan Park is located on the fringe of Broome, 5 km's before you reach Chinatown. Our tropical paradise is located just off the Broome Highway on Wattle Drive. We have very friendly staff that treat you the way you should be treated. Our office houses a small shop where you can get your basics along with a few treats. Chalets are a self contained unit. They have a queen sized bed, kitchen, lounge room and ensuite. Airconditioning throughout. Chalets are suitable for a single/couple. Park Homes are a self contained unit. They have a double bed in a seperate bedroom, a set of bunks, kitchen, lounge room and ensuite. Airconditioned throughout. Park homes are suitable for a small family. Please note that if your booking is cancelled with us you will be charged a cancellation fee of $50.00 per unit. The remainder of your deposit will be refunded so long as we receive notice 14 days prior to your arrival date.